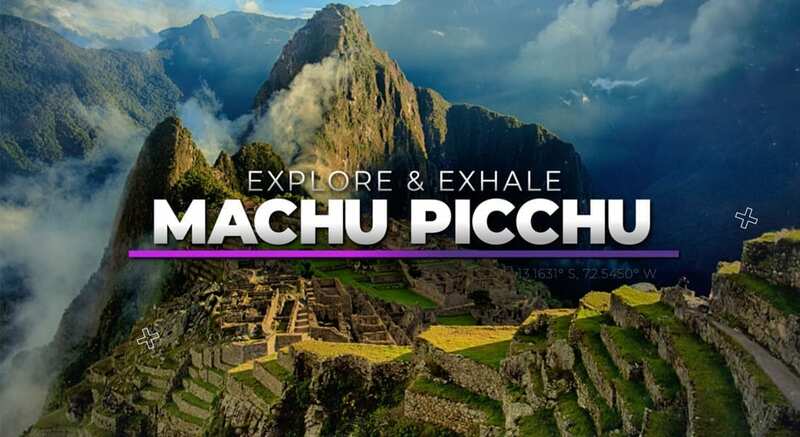 I'm thrilled to take you with me on my adventure through the Sacred Valley, and climb up the Inca Trail to the amazing Machu Picchu! This episode includes a guided meditation & Ceremony as well! Let me know what you think! This episode was SO much fun to make! 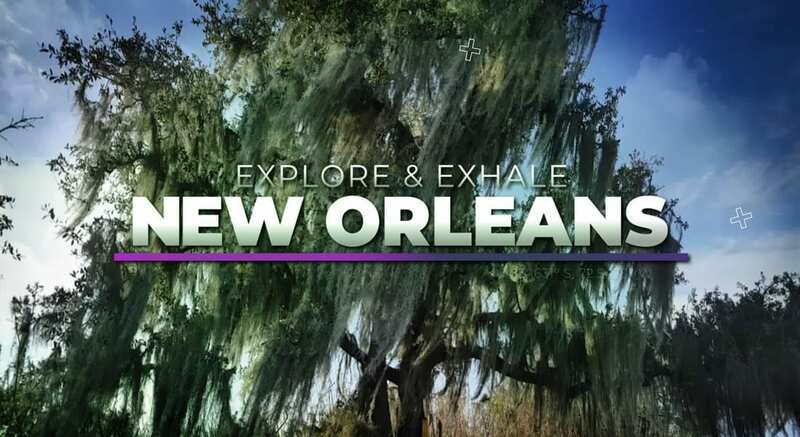 It was amazing to learn more about the role water plays in Voodou & also the relationship people living in New Orleans have with water post Katrina. This episode includes a yoga class as well! Let me know what you think! 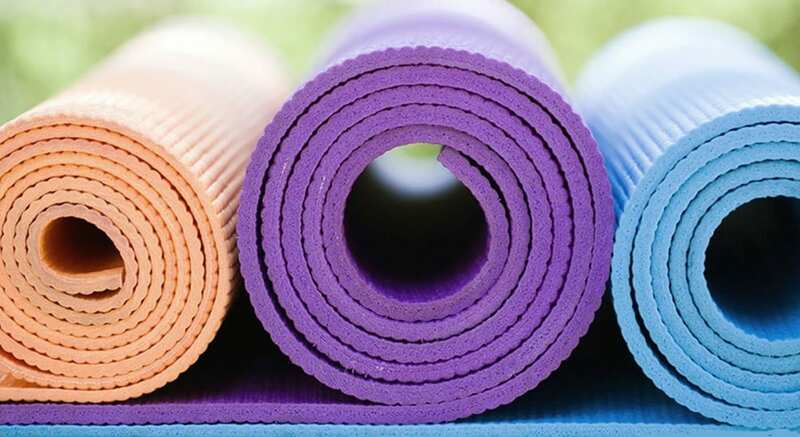 How to Choose a Yoga Mat that’s Right for You! By Gregory Jamiel|2019-01-08T22:52:45+00:00October 6th, 2017|Forrest Yoga, Home Practice, Lifestyle, Video, Yoga|Comments Off on How to Choose a Yoga Mat that’s Right for You! I am so excited to start sharing my love of Forrest Yoga with you at home! Over the next few months I will begin to film & share some Forrest Yoga pose demos & classes for you to practice with! 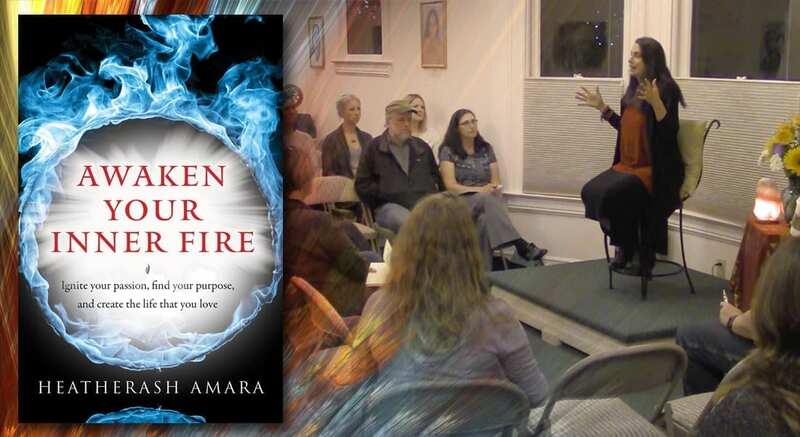 2014 was an amazing year of events at Inner Elements Yoga! Check out this year in review and get ready for an even more powerful 2015! 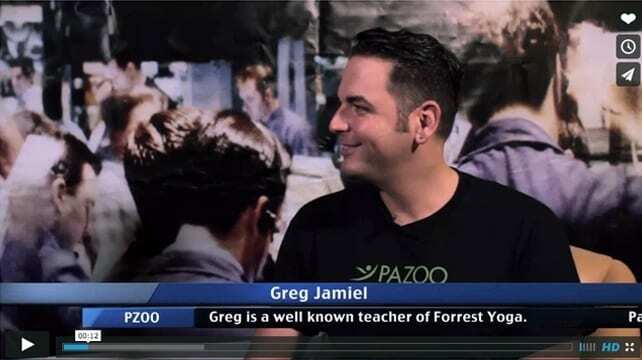 By Gregory Jamiel|2017-09-28T15:18:27+00:00November 17th, 2014|Forrest Yoga, Lifestyle, Video, Yoga|Comments Off on Greg Jamiel on MoneyTV!